Toughened Glass Shop Fronts are very popular these days and demand for them is quite high because of their clean stylish looks. The full glass look is the perfect choice where the view from both inside and outside is an important factor. 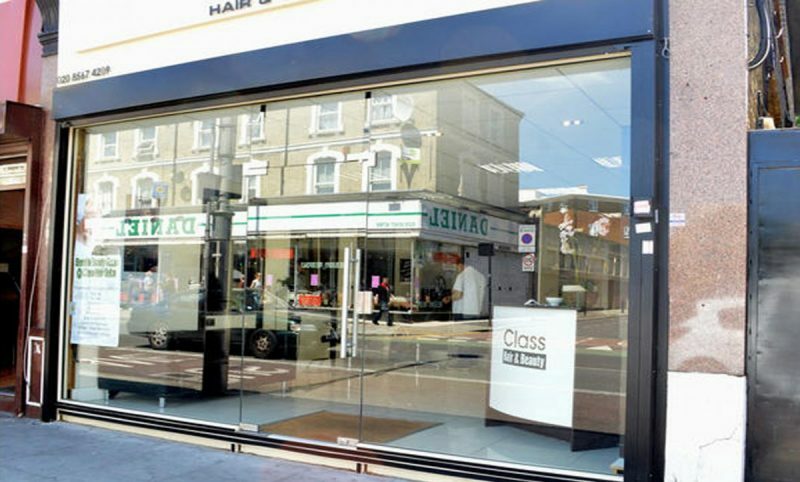 These toughened glass shop fronts are frameless and can be installed with rails or patch fittings. In Manchester, Toughened Glass Shop Fronts are very popular in all areas. Lancashire Shop Fronts are the Best Shop Front Installer in Manchester as we have been installing a number of Shop fronts in Manchester for a huge clientele. We understand that a Shop Front says a lot about your shop or business, so, we also believe that it should be one of a kind, best suitable for you.